The 4C Keyring is made of genuine carbon fibre and is designed and stylized for Alfa 4C. 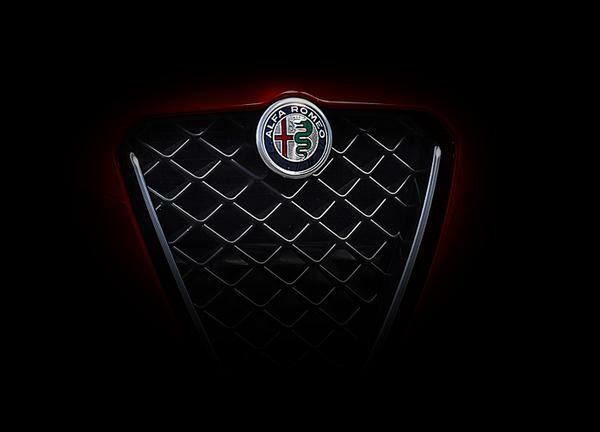 With a glossy finish and featuring the Alfa Romeo 4C logo on the front. The 4C Carbon Fibre Keyring is presented in a Carbon Fibre textured box.